The commercial litigation attorneys at Harris, Karstaedt, Jamison & Powers, P.C., represent the interests of insurers and companies when a dispute over a business practice grows into a class action lawsuit. Our firm has a long history of handling defense in class action cases of all kinds, both at trial and in appellate courts. We have the resources and legal knowledge to effectively represent your interests in negotiations and at trial. 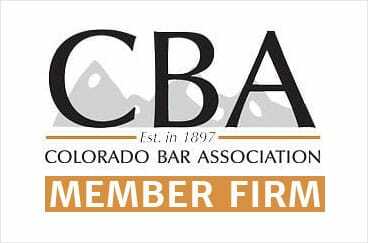 We have defended commercial entities in class action cases involving unfair business practices relating to cellphone plans and credit card bills. We have defended manufacturers and retailers against consumer class action claims regarding defective products. We have many years of experience successfully defending insurance companies against class action claims involving uninsured and underinsured motorist policies, no-fault benefits and other types of claim denials. We have defended health insurance companies in class action cases involving claim denials and claim handling mechanisms (including repricing of medical bills). If your business is facing a potential class action claim, contact a class action defense lawyer at the law firm of Harris, Karstaedt, Jamison & Powers, P.C.